Chestertown Farmer's Market | Market Hours, Location, Information! 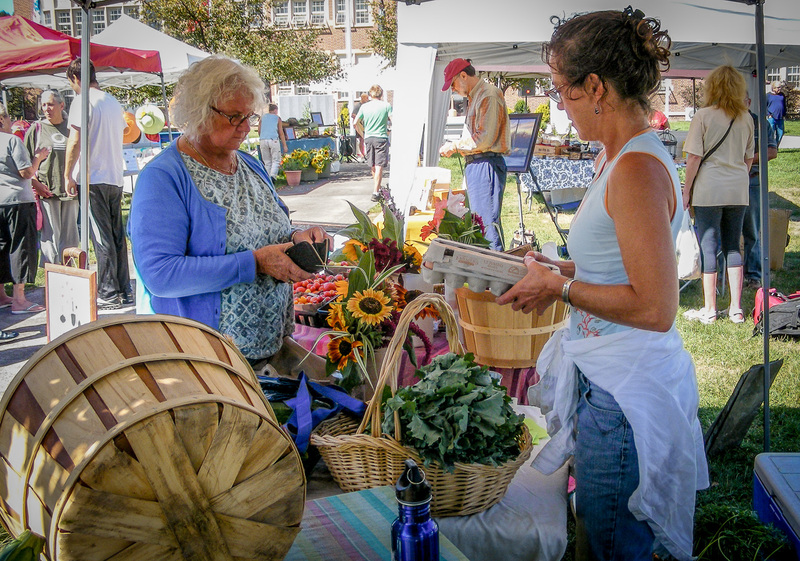 The Chestertown Farmers’ Market was established in 2012 to meet the local demand for fresh foods and the products of local artisans. Our first year was a huge success and on summer Wednesday’s in July and August we saw between 800 to 900 people pass through the gate. We average 20 to 30 vendors each week offering meats, cheeses, fresh fish, vegetables, maple products and local Adirondack crafts, including cutting boards, stoneware, custom jewelry, paintings, books and much more. Live music from area musicians perform every week so come and enjoy local farms, local food and local people!